Did you know not all waters are created equally? A whole range of things from where it’s sourced to the size of the molecular clusters within can affect the taste and even the FEEL of water. And Acqua Fillette Decisamente Frizzante brings you the best sparkling water experience available in their “very sparkling” bottled water. Packaged in a classic Bordeaux-style bottle wrapped in an elegant silver label, Acqua Fillette is the pinnacle of luxury water. They offer naturally still, gently sparkling, and very sparkling versions of their natural mineral water. 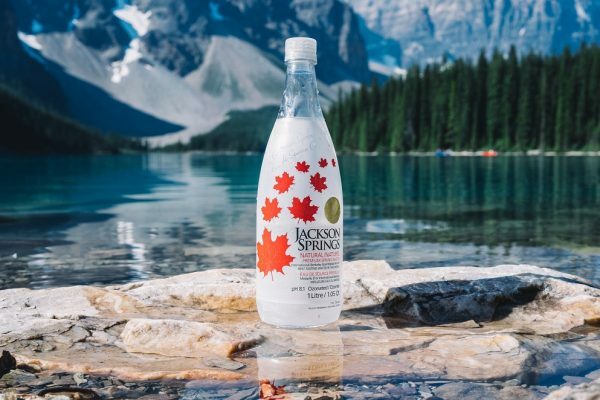 Their water is bottled directly at the source and is one of the purest waters available in the world. 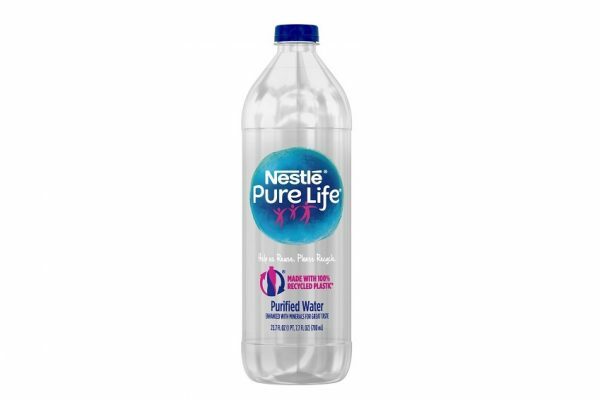 They want everyone to be able to enjoy the unbeatable flavor and crispness of their water, so they’ve made it available in varying levels of sparkling. And the “very sparkling” version of Acqua Fillette does not disappoint. The bottle is full of tiny, effervescent bubbles that fill every sip without making your stomach feel full of air. The water is crisp, clear, and absolutely refreshing. Just as water should be. 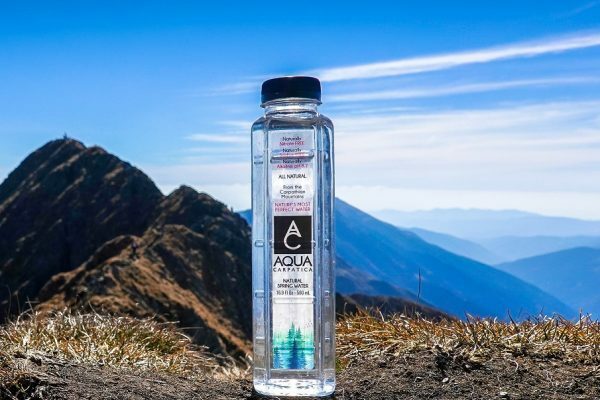 Acqua Fillette is also exceptional in the world of sparkling waters because of its unique molecular structure. 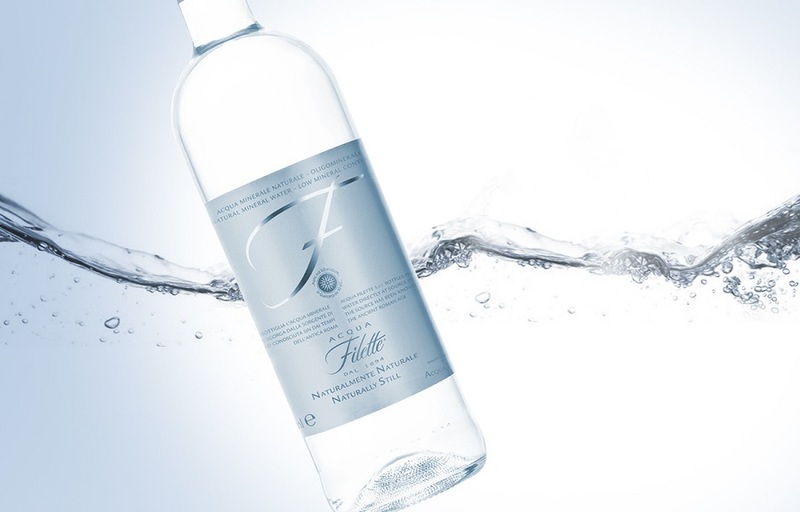 The extremely small molecular clusters in Acqua Fillette give this water its light, soft taste. And it helps with digestion, improves metabolism, and increases oxygen supply. This sparkling water is perfect to serve at a party when you’re trying to impress. The elegant design and superior flavor elevate this sparkling water far beyond the ordinary. Bring your cocktails to the next level with this extra-sparkling water or keep things simple and just add in a squeeze of lime and lemon for a refreshing, detoxifying, healthful, and altogether decadent experience. Who knew water could be so impressive? A bottle of Acqua Fillette looks just as elegant on the table as a bottle of your favorite wine, and fits perfectly into a wine rack, so you can stock up. For more information visit Acqua Fillette Decisamente Frizzante & Salaciuos websites. Summary : Aqua Fillette Decisamente Frizzante is the perfect sparkling water for those who want more carbonation from their sparkling water without compromising taste or purity. 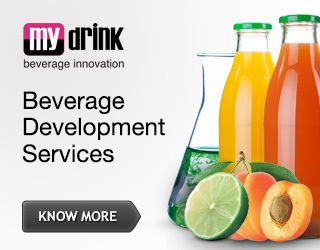 The elegant bottle and taste also make it perfect for those looking for impressive presentation and luxury.